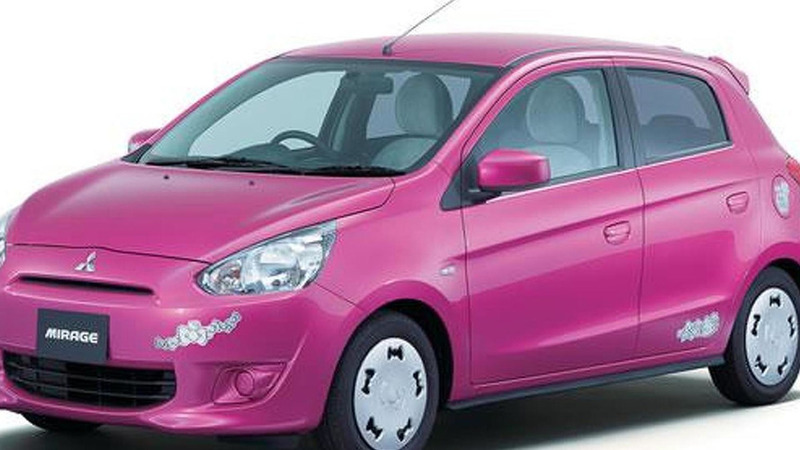 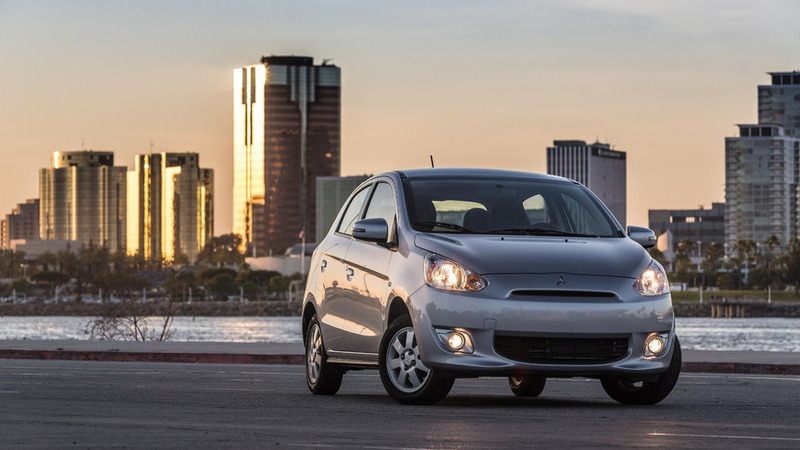 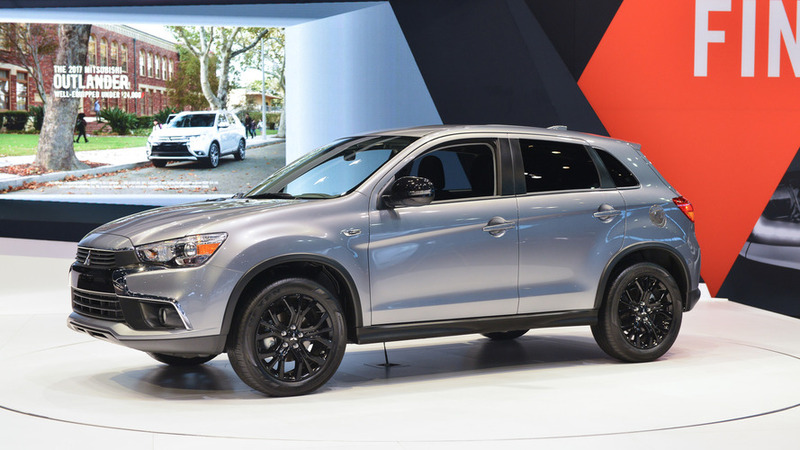 Aesthetic upgrades give buyers a more stylish vehicle for not much extra money. 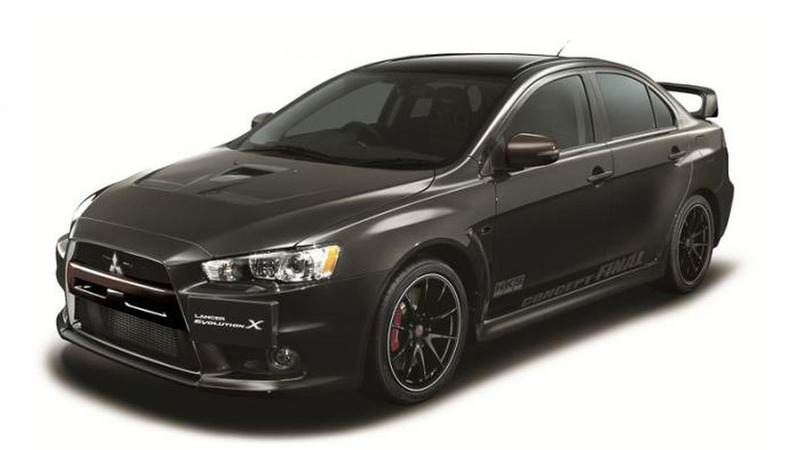 Mitsubishi has announced plans to auction off the first production unit of the 2015 Lancer Evolution Final Edition to benefit the National MS Society. 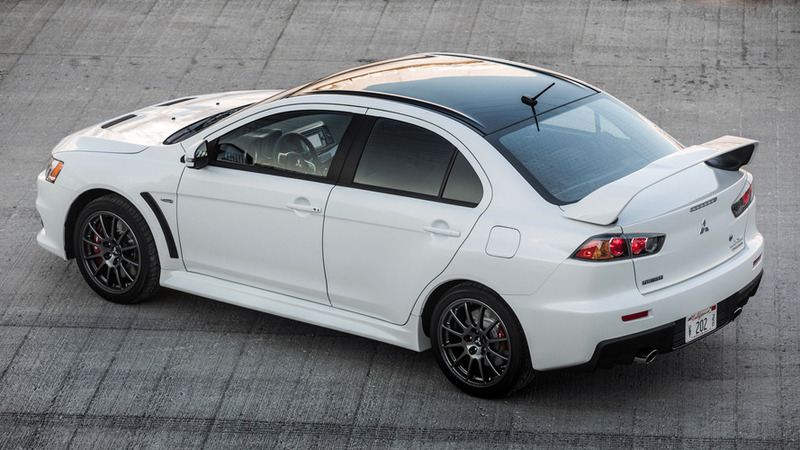 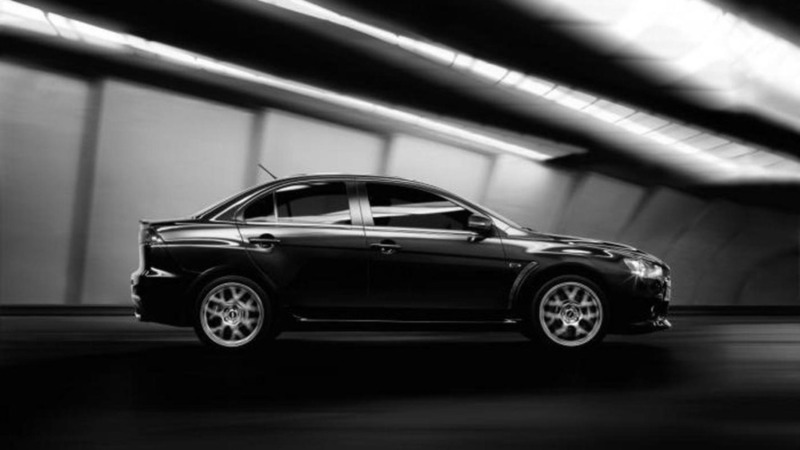 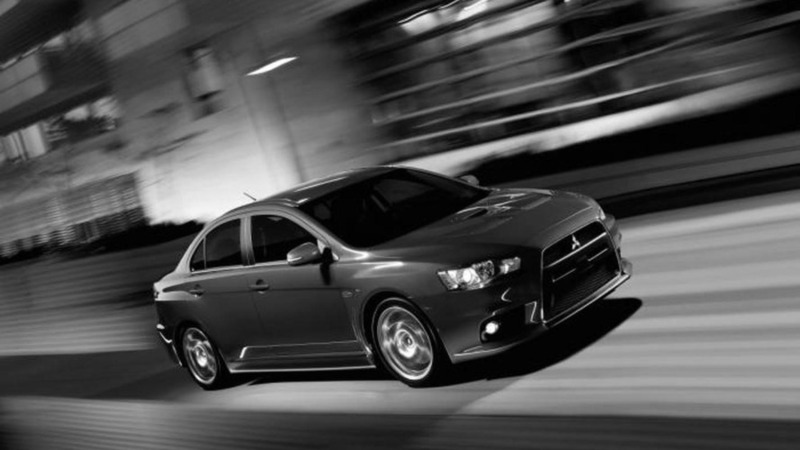 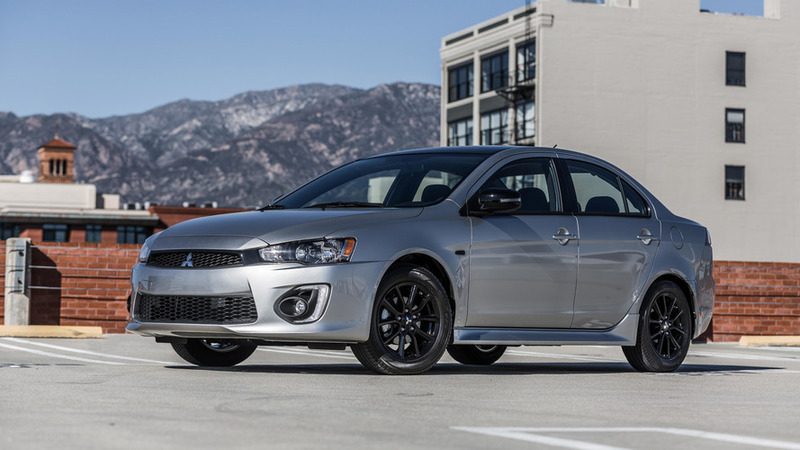 Mitsubishi Motors North America is sending off the Lancer Evolution with a limited-run “Final Edition” for the 2015 model year. 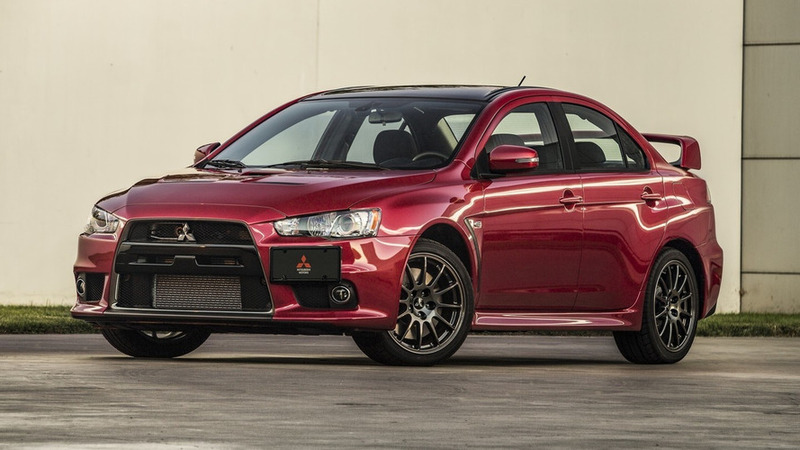 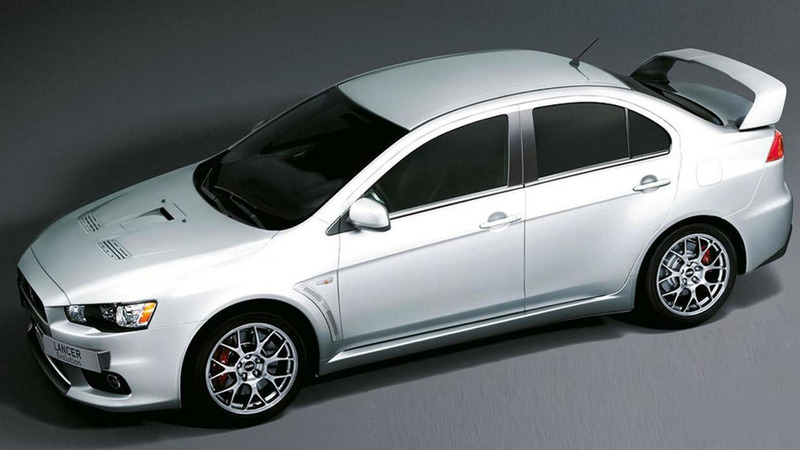 A Mitsubishi representative has disclosed more details about the last hurrah being planned for the Mitsubishi Lancer Evolution. 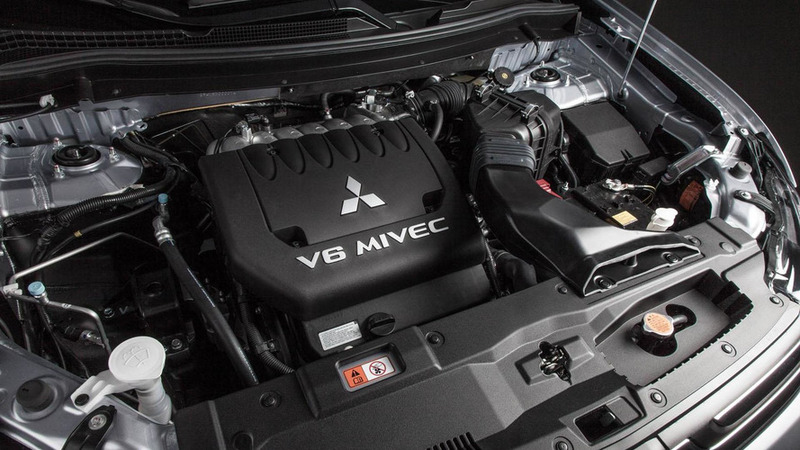 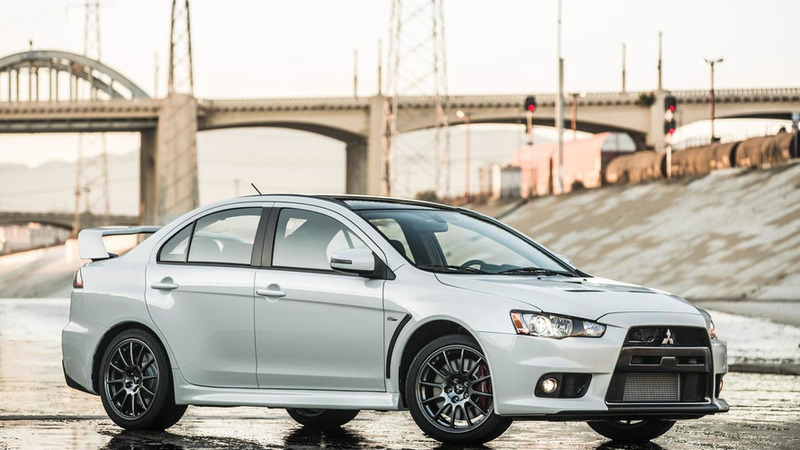 A new report indicates Mitsubishi is preparing one final special edition of the Lancer Evolution before the car's demise after the 2015 model year. 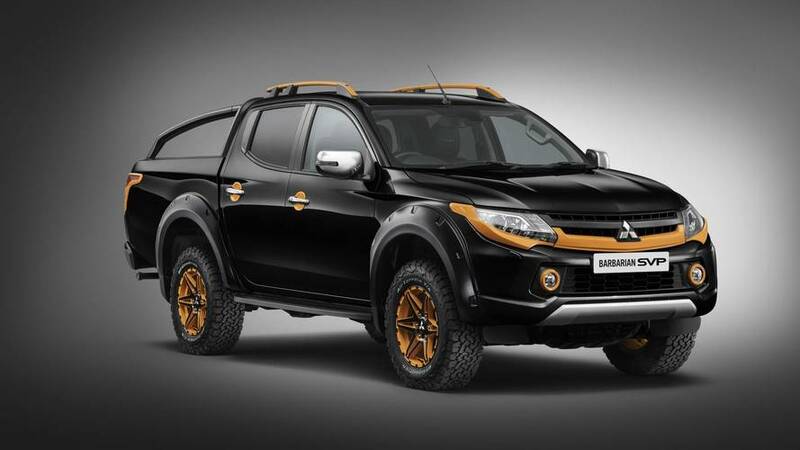 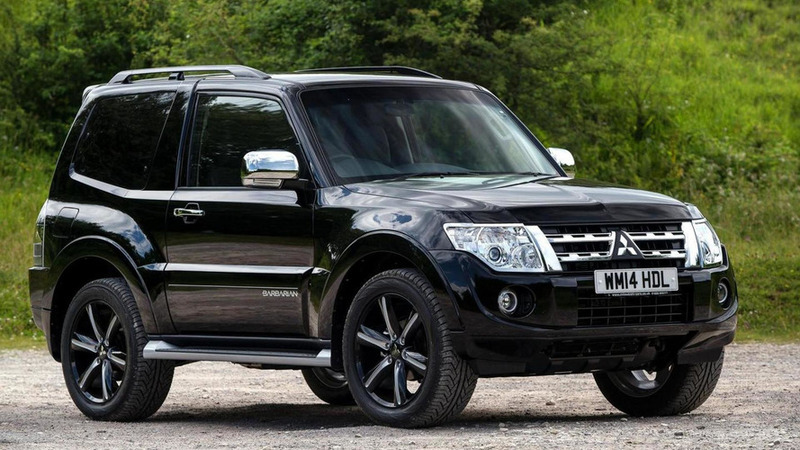 Mitsubishi has introduced the new Shogun Barbarian in the United Kingdom. 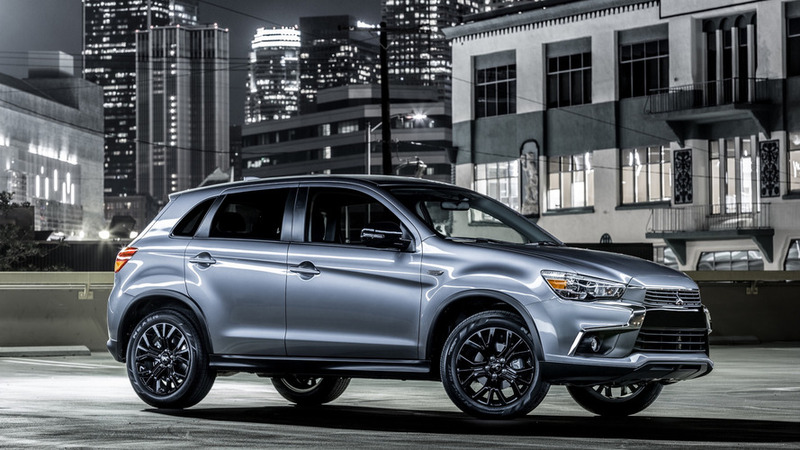 Mitsubishi has unveiled the Outlander and Outlander Sport Limited Edition at the Los Angeles Auto Show. 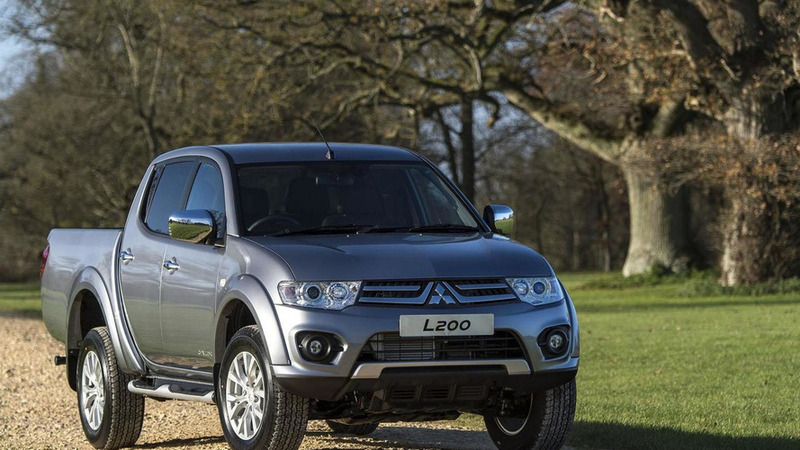 Based on the current Mitsubishi 3.2 Di-D LWB Shogun SG4, the special edition is available in UK dealerships now with a price of £1,000 above the SG4 model at £41,999. 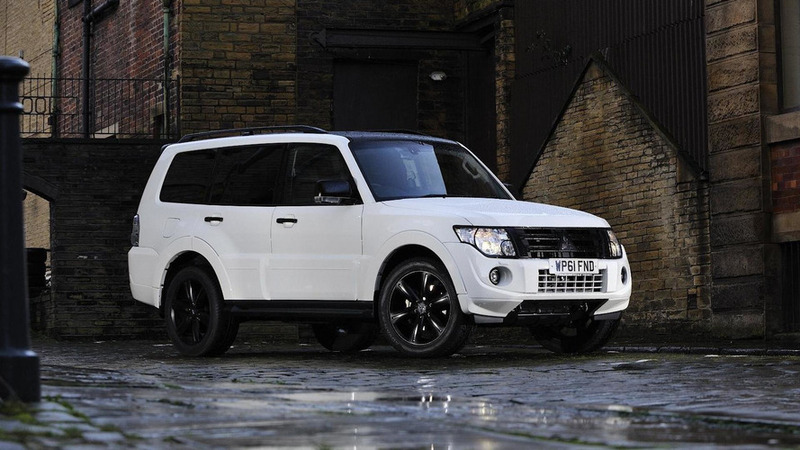 The metallic charge for Shogun is an additional £540.